Update: Looks like the title that I had used in the previous version of this article is being accused of being “clickbait”. It was not my intention. I have changed the title anyway based on your comments here and on Reddit. 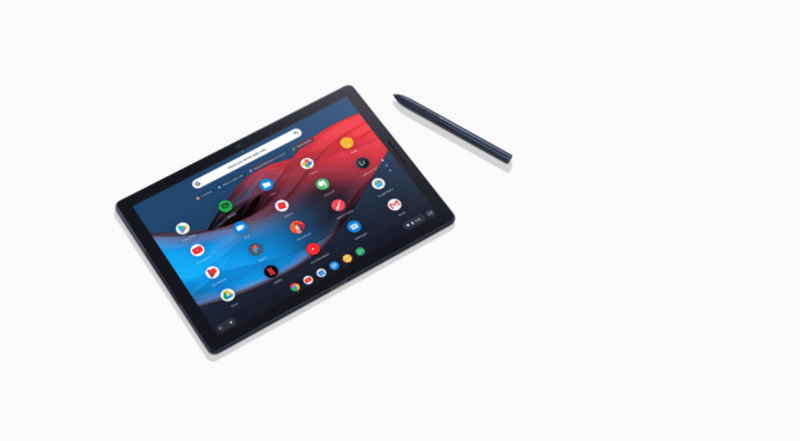 Here is the most exciting Chrome OS news that you will read today (unless there is a confirmation on a new Chromebook purchase in your email that is!). Chrome OS will soon ask you to enter your login password or lock screen password to view saved passwords. I use Chromebooks and write about them almost every day. Gosh, these days I am even making videos about them. I assumed that the saved passwords on Chrome OS works similar to that on Chrome on Windows and MacOS. On your Windows computer or your MacBook, if you try to view one of the saved passwords, it will ask you re-enter your computer’s password. This is to make sure that people cannot steal your saved passwords if you ever leave your computer unlocked and unattended. You should never leave your computer unlocked, but I am just saying. This is changing. Looks like the team has found a workaround. We might soon see at least a partial solution. Interestingly, there is another place where Chrome OS will re-authenticate you before making any changes. That is your lock screen settings. If you go to chrome://settings/lockScreen, you will have to enter your Chrome OS login ID before you can make changes. If you are an enterprise admin with a fleet of Chromebooks, there is a workaround for you too. The team will create a new policy that you can apply to your devices. This new policy will disable the feature that lets users view saved passwords. At least that’s the current plan according to the bug report. Anyways. I was really surprised to learn that my passwords weren’t really safe on Chrome OS. Luckily, this will soon change! What do you think? Did you test saved passwords after reading this post? Let me know in comments!